Our philosophy is simple: Your decor speaks volumes about who you are and what you value. 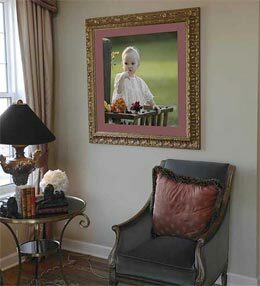 In most homes today you will find a selection of nicely framed family photos, buy an attractive blend of candid pictures, mixed with a few beautifully framed professional images. All too often, these photos are overshadowed by large breathtaking paintings or wall art. 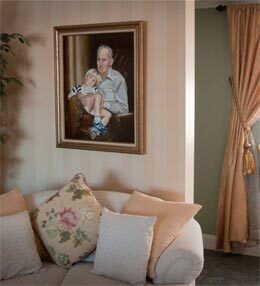 A much more powerful message would be expressed if those larger art pieces could somehow incorporate your loved ones, sending the clear message about what is valued in your home. By commissioning a portrait you can make those breathtaking paintings or pieces of art become even more breathtaking when they include the special people in your life. 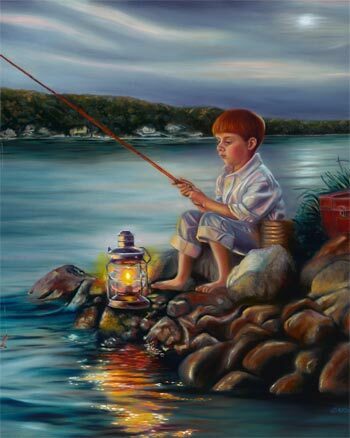 These classical works of art illustrate the people that you love thus communicating to your family and friends those values that are most important to you. Family is our most precious treasure. It stands to reason that children, who live in homes where they themselves are shown within the works of art on their walls, come away with healthier self-images and higher self-esteem. The feelings that they are treasured and that you are proud of them are reinforced every day. 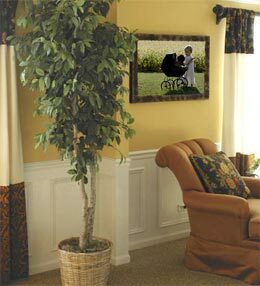 The art serves to not only pull your room together but pull your family values together as well.